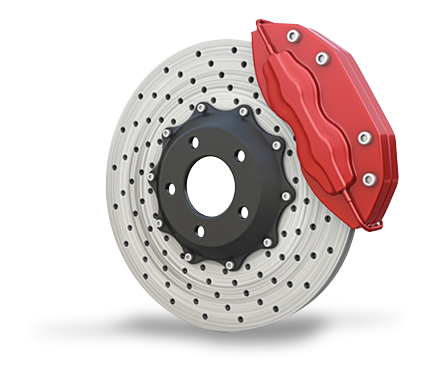 Brakes are an important aspect of any functioning automobile. If you suspect something is wrong with your brakes, bring your car to Chucks Automotive Center today. We provide top-quality services at affordable prices and also provide warranties on our services. Contact us today to learn more. Brakes Squeal When you Stop?